Hi friends! 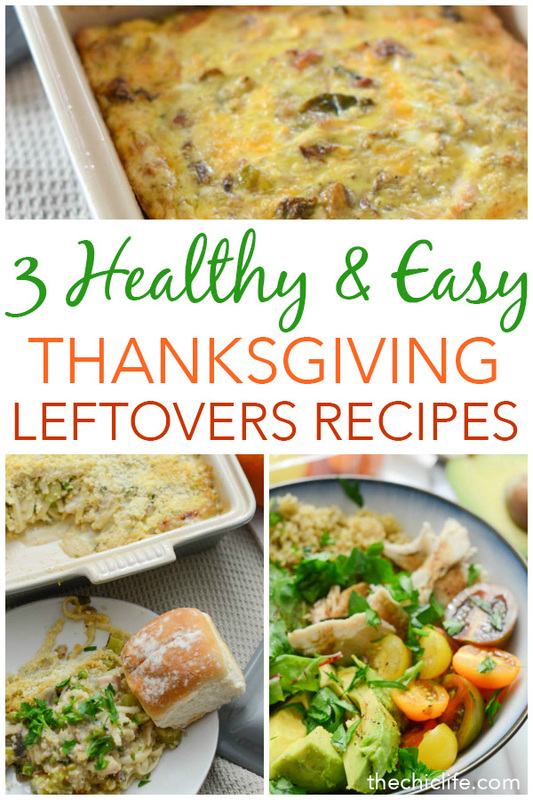 Here’s the second of three Healthy Thanksgiving Leftover Ideas I’m sharing this year. And this one is so easy, it’s barely a recipe. But I put it in recipe format anyways in case you want a printable version and/or a list of ingredients. 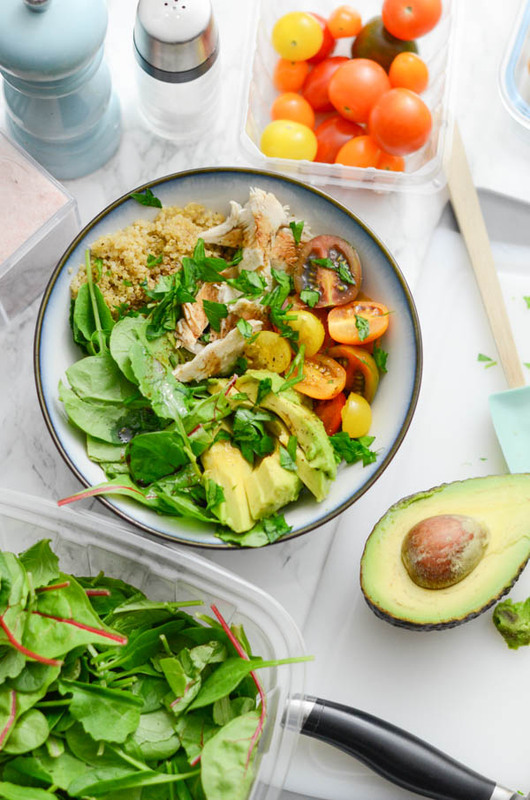 This is my Turkey Grain Nourish Bowl Recipe, and it’s a winner. 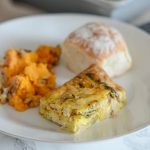 In preparing this recipe for you, I made this after one of my weekday workouts. It was perfect for a post-workout meal. And also great for eating as a later dinner. Everything in the bowl is so clean, my body was really happy. I felt really light after eating this, and even my sleep seemed better. And look at all the nutrition I was able to pack into one bowl. There was so much goodness in one place. Yes! Since I was feeling particularly lazy, I opted for the extra virgin olive oil + balsamic vinegar combo. But you could easily sub a different sauce if you wanted to get a little more fancy. My idea of fancy was a sprinkle of pink Himalayan sea salt. 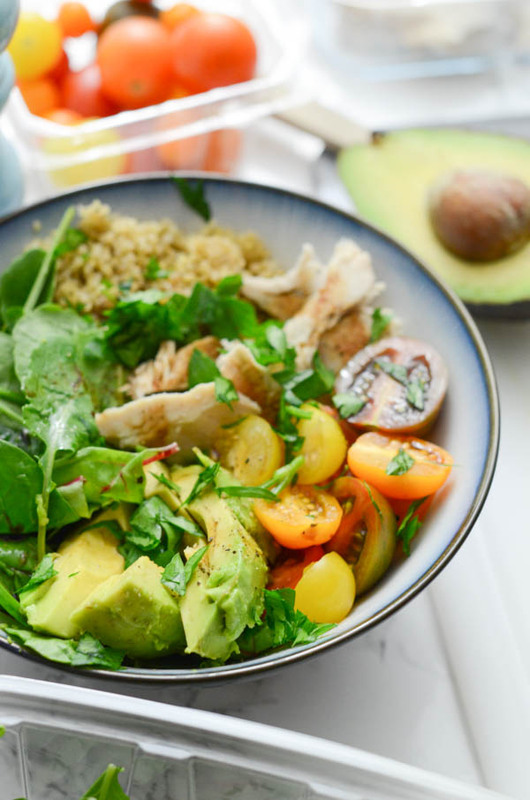 This turkey grain bowl is so easy, it’s hardly a recipe! Feel free to sub out the vegetables in this recipe with your favorites. You can also use any leftover cooked veggies you fancy. 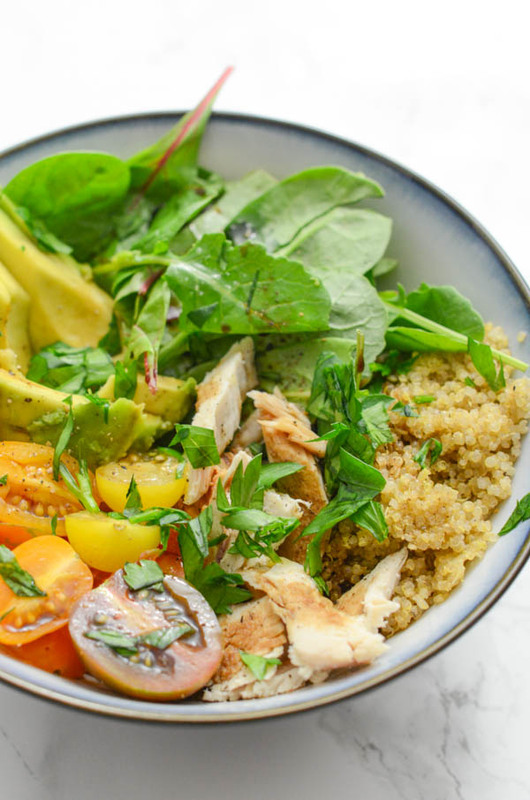 In a medium-sized bowl, add quinoa in one section of the bowl. Continuing in sections, layer in baby greens, turkey, tomatoes, and avocado. 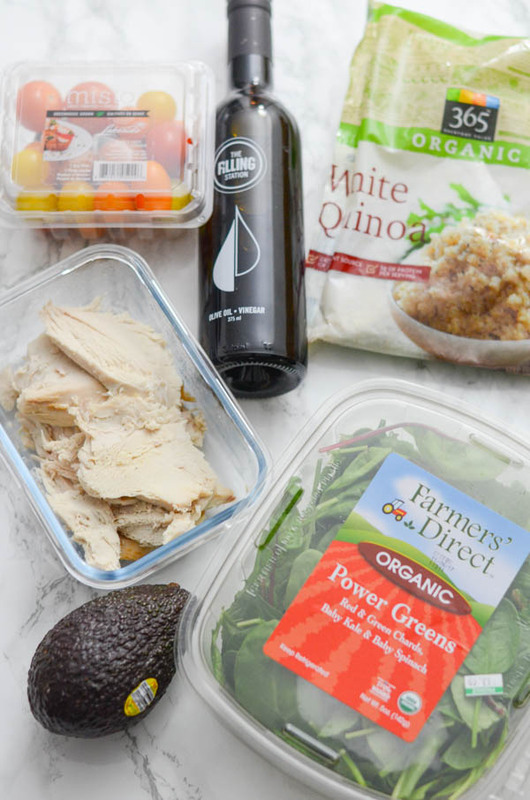 Drizzle the bowl with balsamic vinegar and extra virgin olive oil. Sprinkle the top with salt and pepper. Sprinkle parsley on top. I’ve included amounts in this recipe, but feel free to eyeball things to keep them even more low stress. And take the amounts up or down to suit your taste. 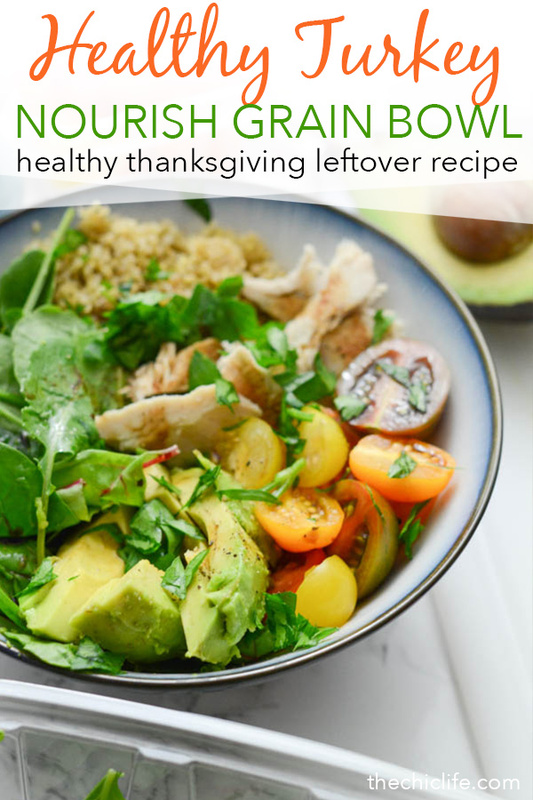 Hope you enjoy this Turkey Grain Nourish Bowl Recipe as a Healthy Thanksgiving Leftovers Idea. Also, be sure to check out the other recipes in the video at the start of this post. Cheers!